Master of World of Warcraft : Instant critter spawn. Kill ghostly critters with some sort of aoe like death and decay. Repeat. There is a spot where two critters spawn near each other. 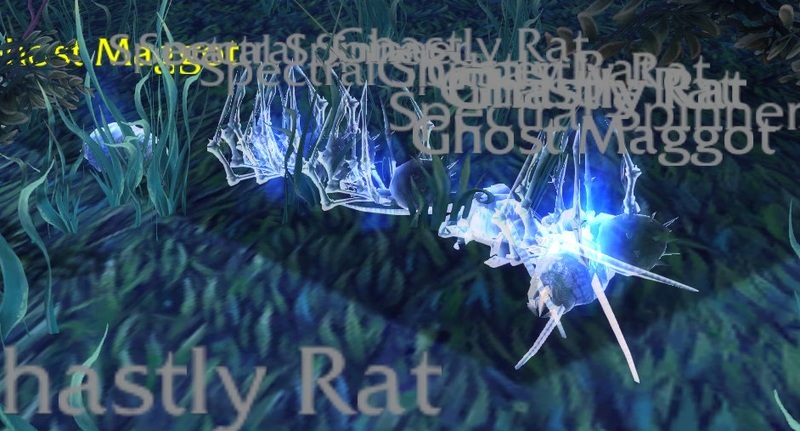 Its right next to the Arachnis rare mob that spawns with decorations.